Hello, all-inclusive gym in Saratoga Springs! More space and more amenities means there’s something for everyone. 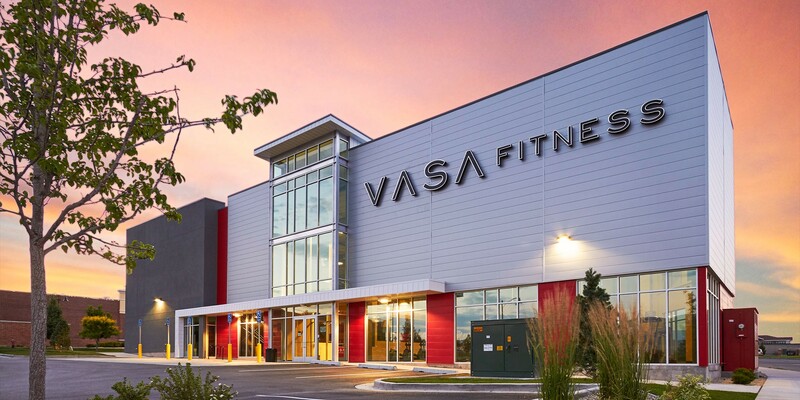 Have fun, get fit and feel amazing at VASA Fitness in Saratoga Springs!